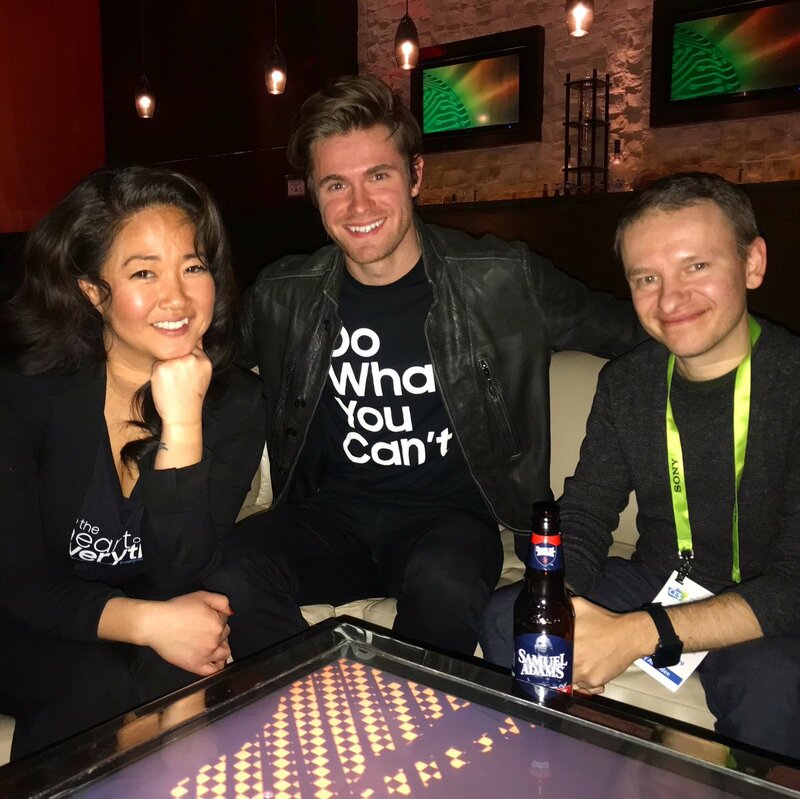 LA represented at show floors, VR Fest, and parties at the annual CES show Jan 8-11 in Las Vegas. 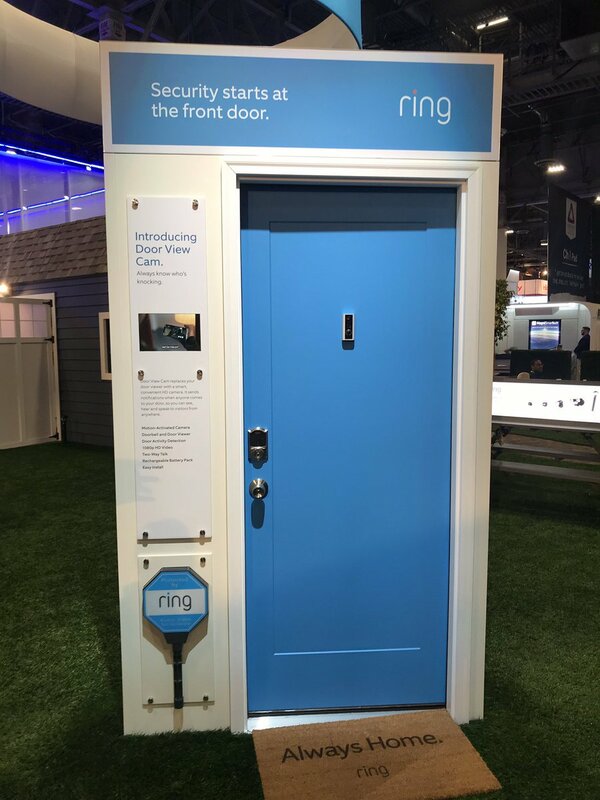 On the main show floor, Ring and Belkin demoed new products. In the content-related C-Suite at Aria, Pluto TV and VideoAmp showcased their new digital content products. 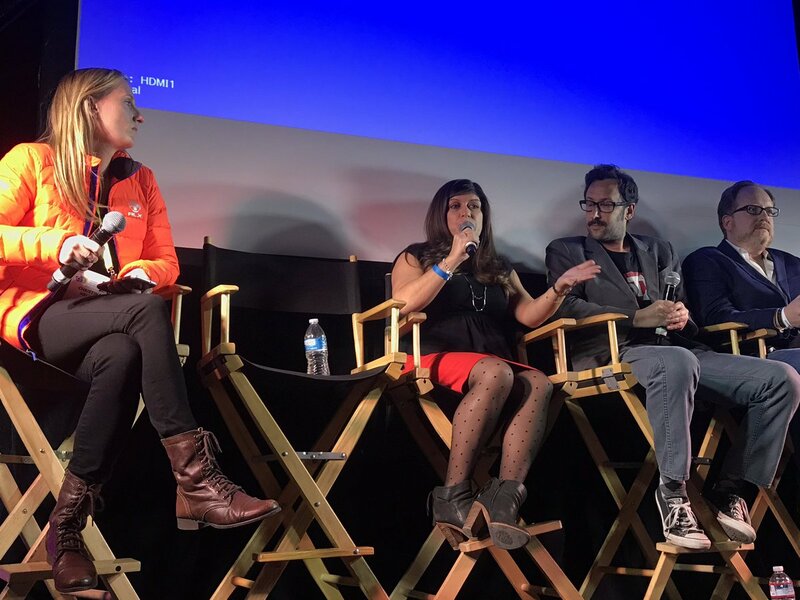 VR Fest presented many LA based VR speakers on panels off-strip Planet 13. 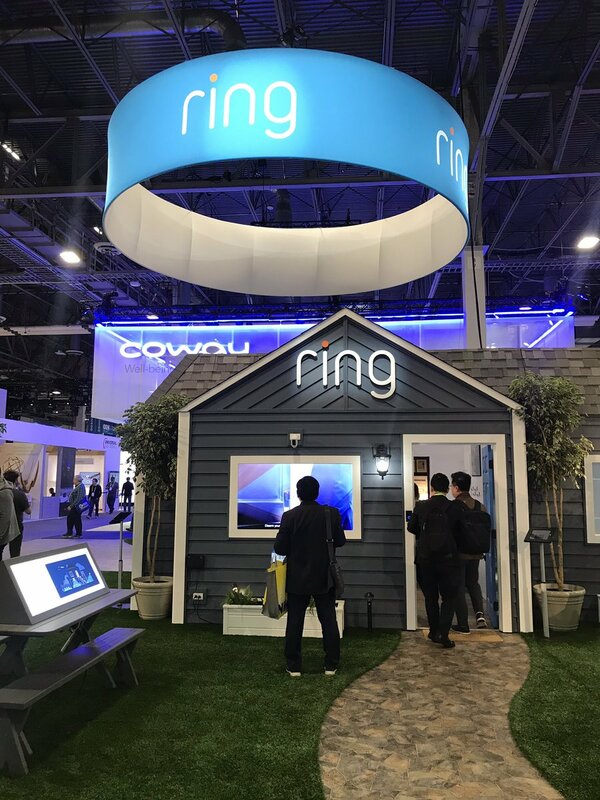 Santa Monica based Ring represented with the Ring home again, located at CES in Sands Expo. This year features a no-marks door view cam that lets you see who’s knocking at your via your app. Also new this year: a wider selection of smart lights, security, and more devices, all connected via Alexa. 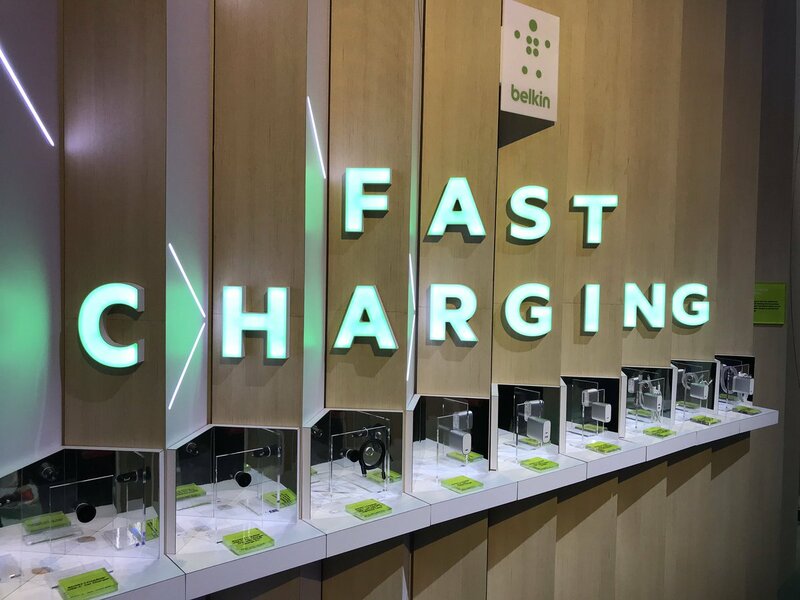 The Belkin booth included four brands: Belkin, WeMo, LinkSys, and new Phyn, thanks to a recent merger. 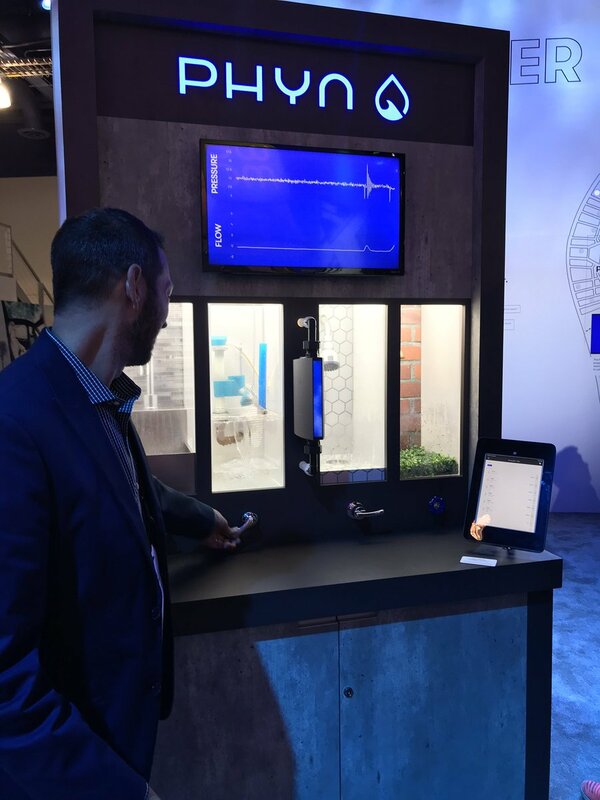 The Phyn smart water device lets you track and control home water usage via app. After you install it in your home, you can use your phone app to see which kitchen or bedroom is using the most water – and turn it off! 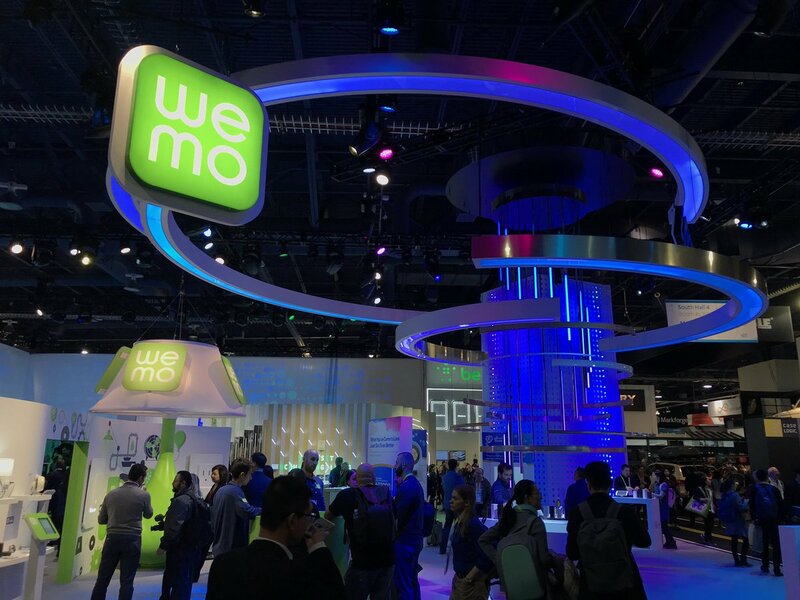 In the WeMo section: the new three-way light switch is controllable via multiple voice assistants. Mesh WIFI Router creates a web of wifi in your home, so you don’t have any dead / bad wifi zones. Fast chargers are in! These fast chargers can charge 50% of your phone in 30 min. Rockstar headphones are shaped for your left or right ear, and are easy to identify in the dark, etc. 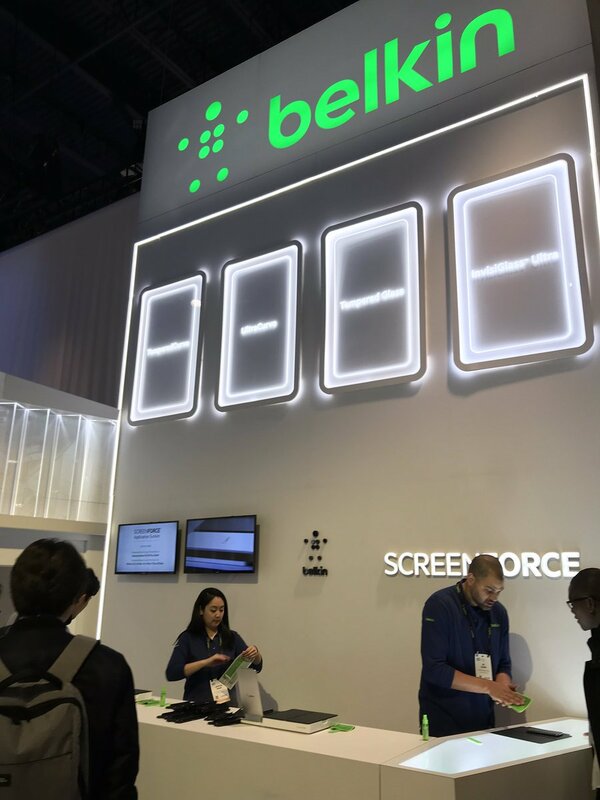 And as usual, the Belkin booth applied free screen protectors to CES attendees. 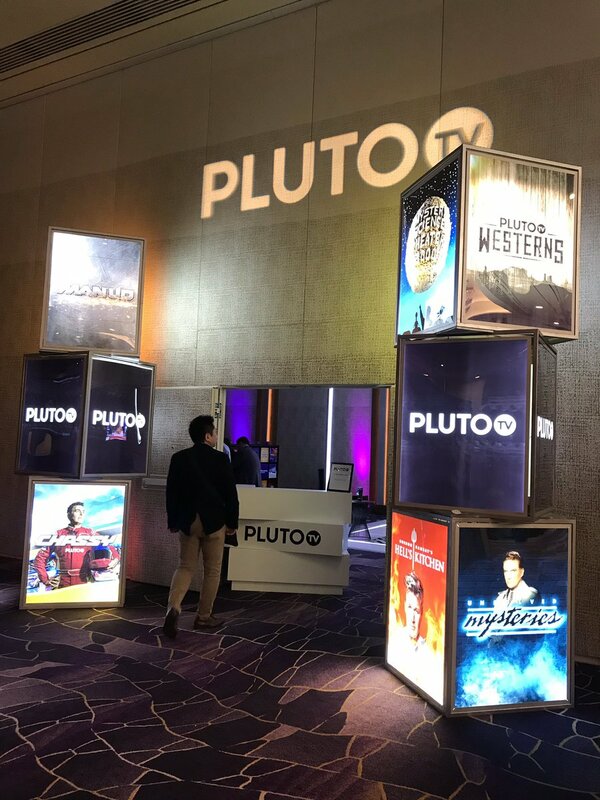 Pluto TV, based in West Hollywood, promoted its free streaming content at the C-Suite at Aria. 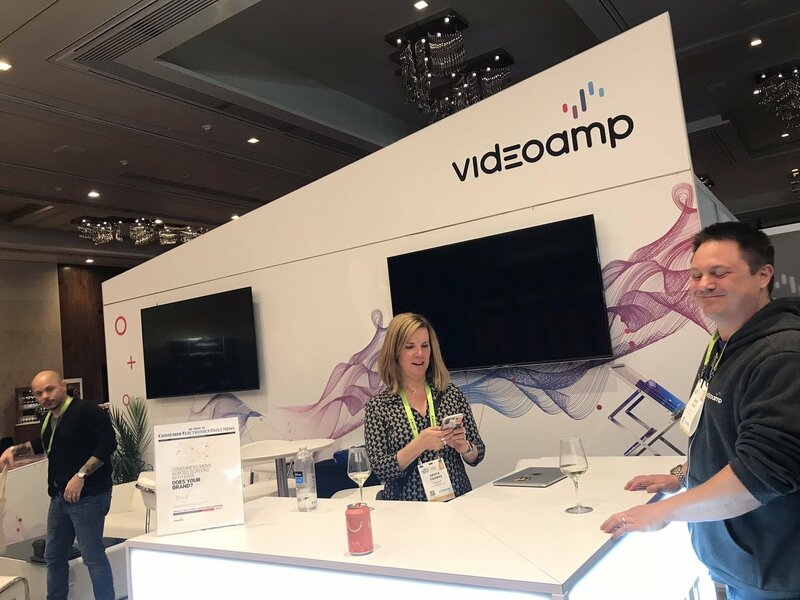 VideoAmp, based in West LA, promoted its suite of digital content tracking services in the C-Suite at Aria. Several LA companies represented at VR Fest with panels and demos located off the strip at Planet 13 dispensary. 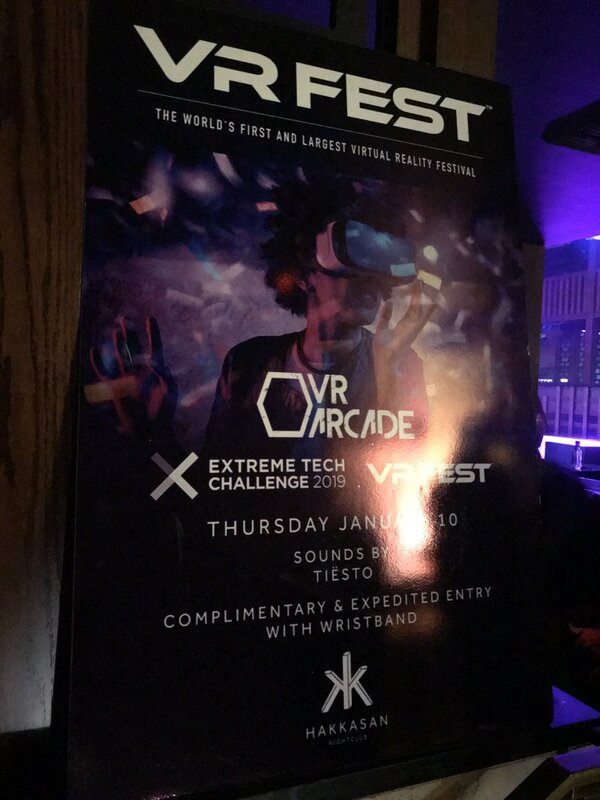 Digital LA was proud to be a media partner for VR Fest. Location VR is a social experience which attracts people to play together. 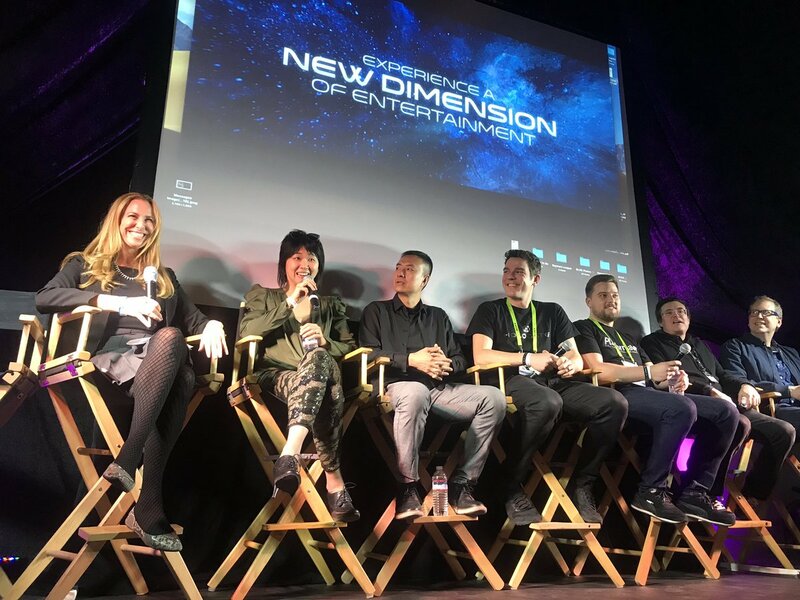 Games must be stable because if glitch during play, not good (social and pricey), said speakers on the LBE VR panel with speakers from Two Bit Circus, Hologate, HTC Vive, and Survios, moderated by Joanna Popper of HP. On the Holograms panel, speakers discussed the increase use of holograms for marketing and advertising. Christina Heller of Culver City based Metastage moderated. Our attention span of 8 seconds is less than a goldfish’s attention span of 9 seconds, said Natasha French of LA-based VNTANA. Holograms create an experience to keep attention and give people experiences they can’t otherwise have. For example, VNTANA has an interactive experience that lets you play tennis with hologram Roger Federer, and save it and share with your friends. 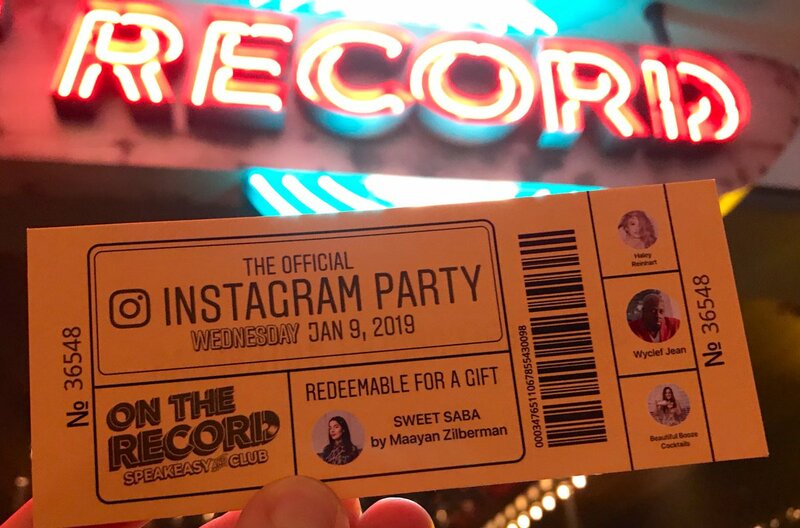 Instagram held its party at the new On the Record club at Park MGM. Wyclef Jean performed. 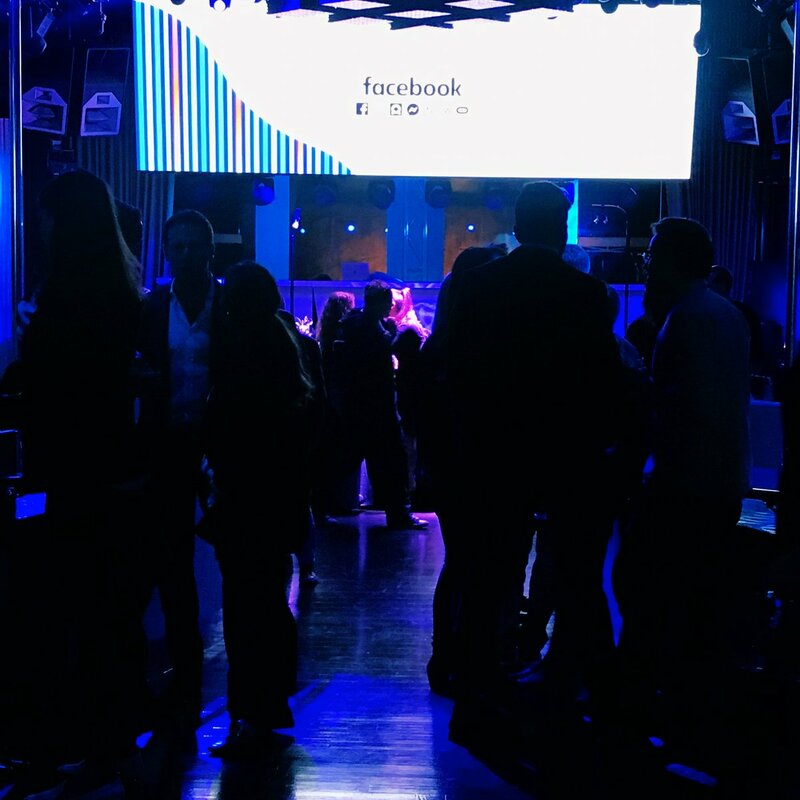 Facebook held its party at Intrigue at Wynn. 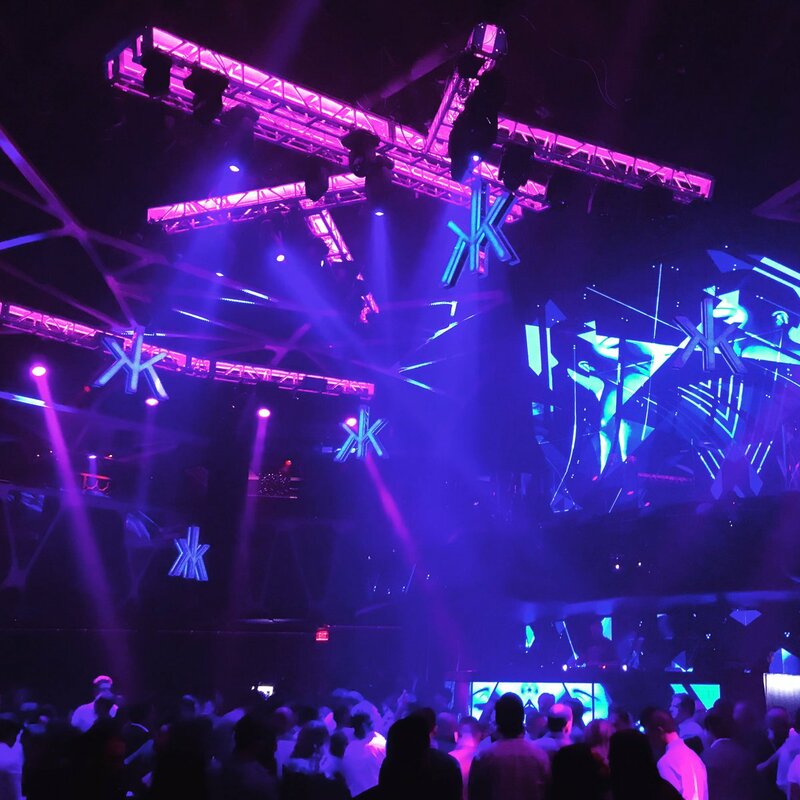 We hosted our Digital LA party at Mandalay Bay at the eyecandy lounge. Attendees from Oracle, Samsung events, ad-tech, VR companies, and livestream production companies attended. See our article. Jukin Media, Tubefilter, and Beachfront teamed up again to host a cocktail party at the Cosmopolitan, with dozens of LA digital content executives and investors. 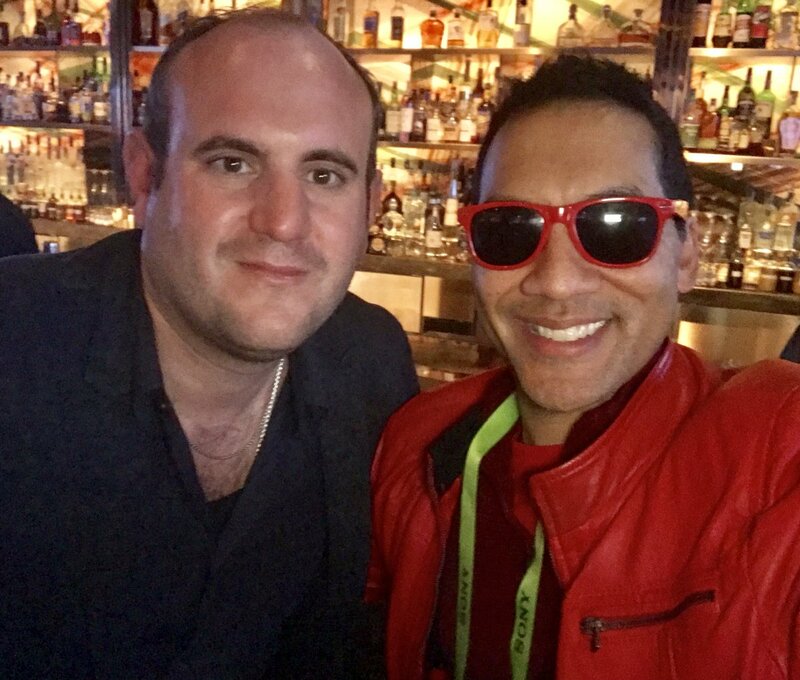 Jukin CEO Jon Skogmo and our Digital LA founder Kevin Winston. 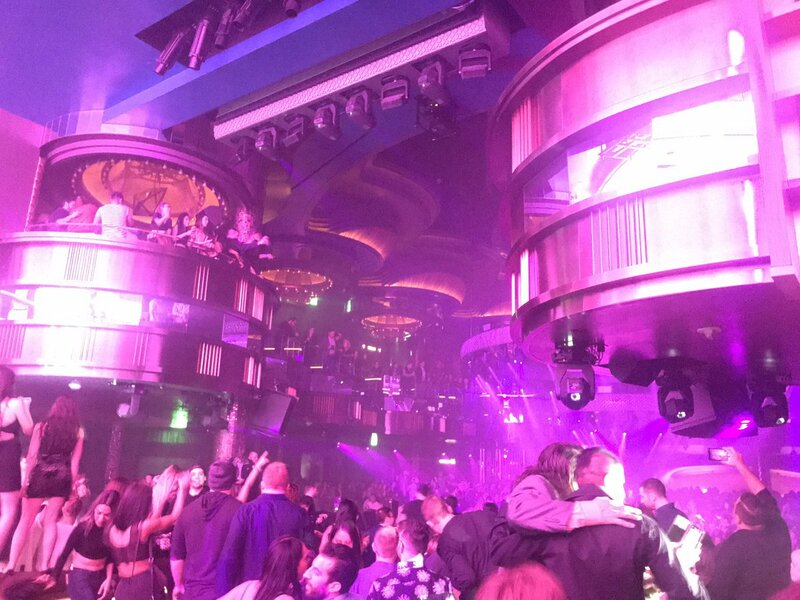 while Tiesto played at 1a in the main Hakkasan dance club.